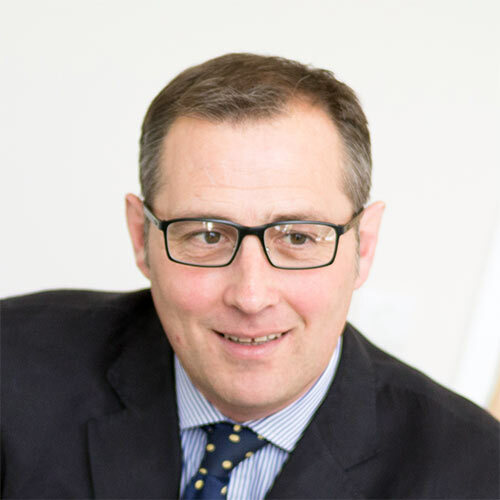 Mr Hopkisson is a Consultant Gynaecologist at Circle Nottingham, the Nottingham NHS Treatment Centre, where he sees and treats both NHS and private patients. James is a keen sportsman, and is heavily involved at Beeston Hockey Club in a management and coaching role. Consultant Gynaecologist, Nottingham University Hospitals Trust. Fertility, Gynaecological endocrinology, PCOS, Turner Syndrome, Chronic pelvic pain/endometriosis, adolescent gynaecology, fibroids, menstrual disorders, premature menopause.